AstaTech catalog contains 10,000 pharmaceutically relevant scaffolds, building blocks and advance intermediates for drug discovery, of which many are immediately available. You can browse our Product Categories, or search our catalog by Chemical Name, CAS Number, and Catalog Number. 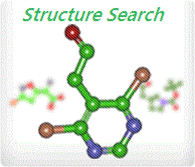 Click here to perform an exact Structure Search or a Substructure Search. Cannot find your desired products? 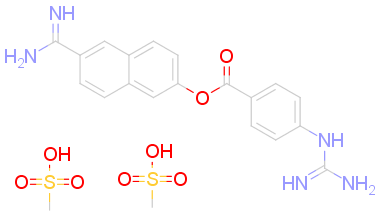 AstaTech offers Custom Synthesis services. Please email at inquiries@astatechinc.com.